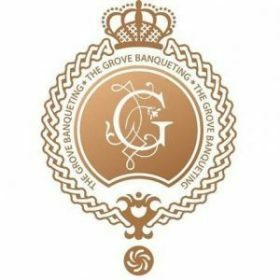 The Grove Banqueting is a Licensed Venue to host weddings and other events. Based in Romford in Essex we are a drive away from Stratford London. 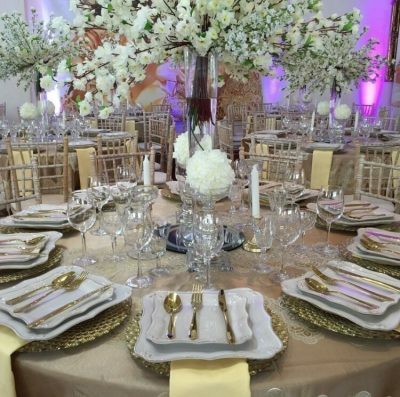 The Banquet hall with character like no other to host your wedding, birthday or corporate event.